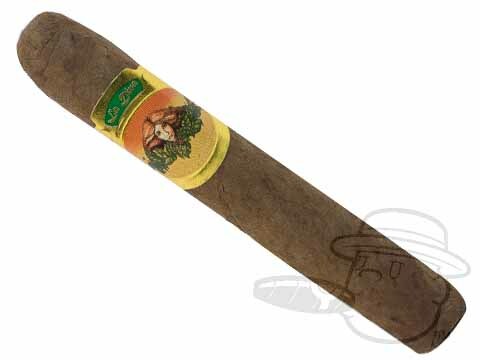 The value-priced La Diva brand originally debuted in the early 1990's during the "Cigar Boom" years. The fact that it's still around today is a testament to its classic taste that never goes out of style. 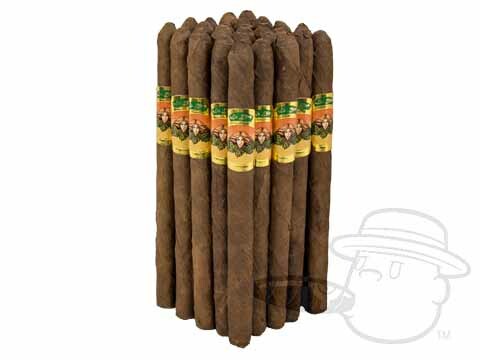 These affordable Dominican cigars are a little rough in appearance, but the roughness ends there. La Diva gives off smooth and mellow, woody taste with subtle hints of spice in every puff. They've even scored as high as 82 in Cigar Aficionado - not bad for a yard-gar! For a daily smoke that easily outclasses many in its price range, you can't go wrong with the the mouth-watering and mellow La Diva.